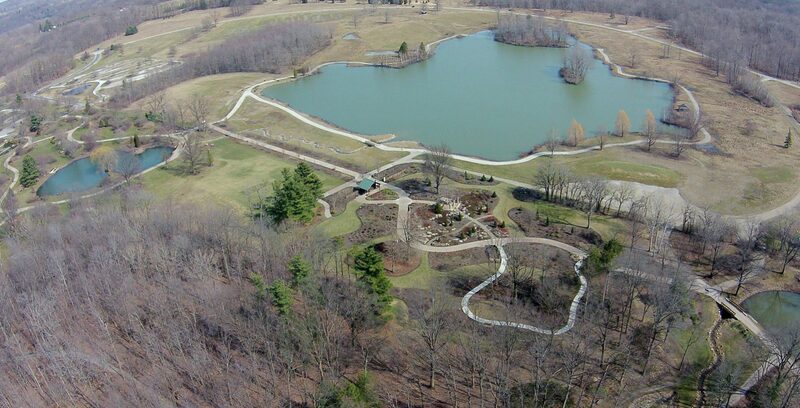 Located in Northeast Ohio, the 3,600 acre Holden Arboretum encompasses a wide variety of landscapes. 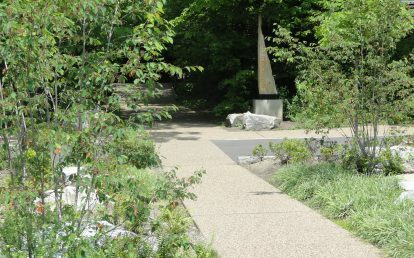 Its 200-acre Core Area includes tree collections, display gardens, trails, a visitor center, and natural areas. 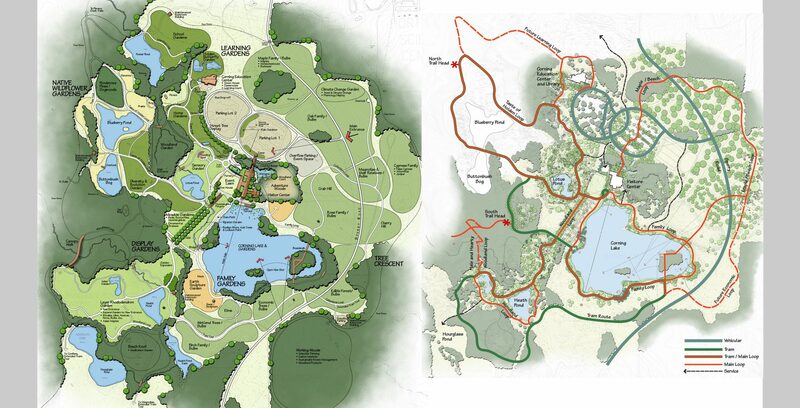 Pashek + MTR worked with Holden in implementing the Master Plan for the Core Area Gardens including development of the Rhododendron Discovery Garden, Tree Allée, Canopy Walk, and Corning Lake additions. A workshop process was key to building support among a diverse group of stakeholders. One of the main goals of the Core Area Plan was to improve the visitor experience and attract new audiences, particularly families and young people. 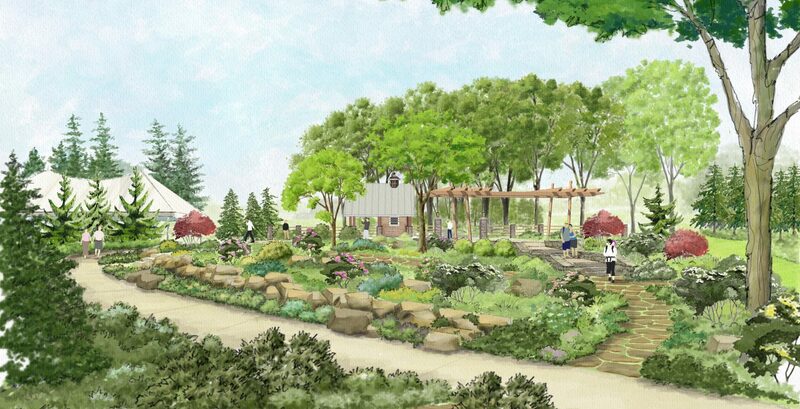 Planned family friendly exhibits include an Adventure Woods nature play space, an Earth Sculptures Garden, boardwalks and lakeside terraces. 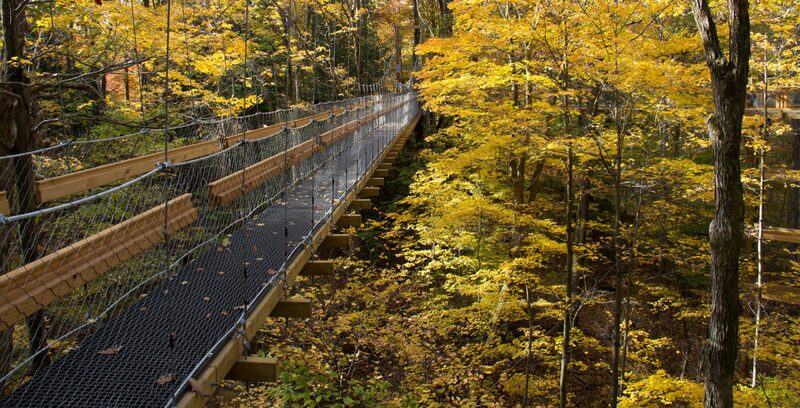 The Canopy Walk has become a popular destination and has led to a significant increase in visitation. 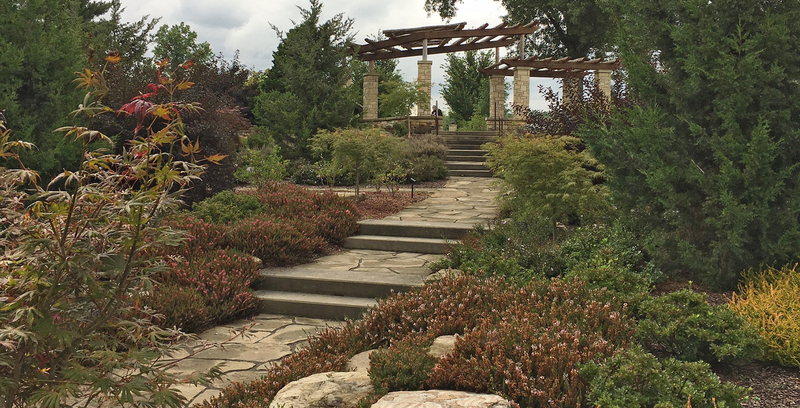 Pashek + MTR has continued to implement the Core Area Plan as the lead designer on several new garden projects. 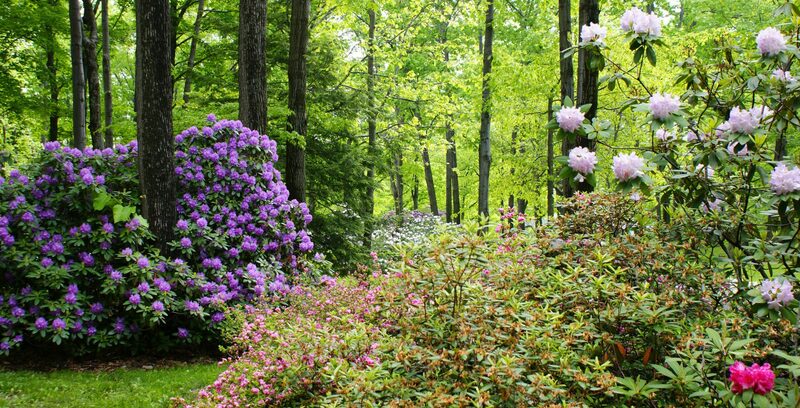 The Rhododendron Discovery Garden introduces guests to Rhododendrons, azaleas, and other members of the Heath family, with interpretation and tips on growing them. 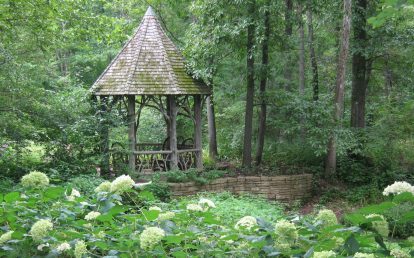 A new gatehouse with restrooms and an overlook structure facilitate events in the garden. 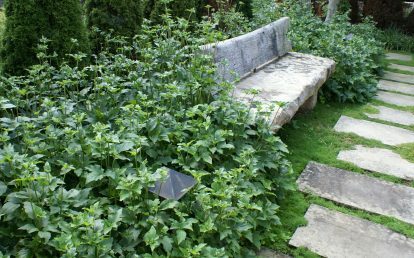 The garden required extensive soil amendment and careful preservation of existing trees. 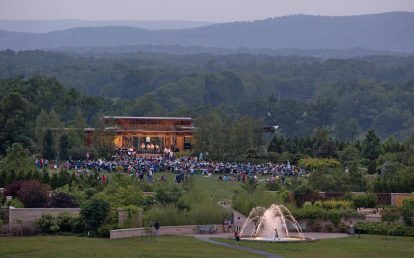 A new Tree Allée connects the existing display gardens to the Rhododendron Garden through groves of trees lit softly at night. 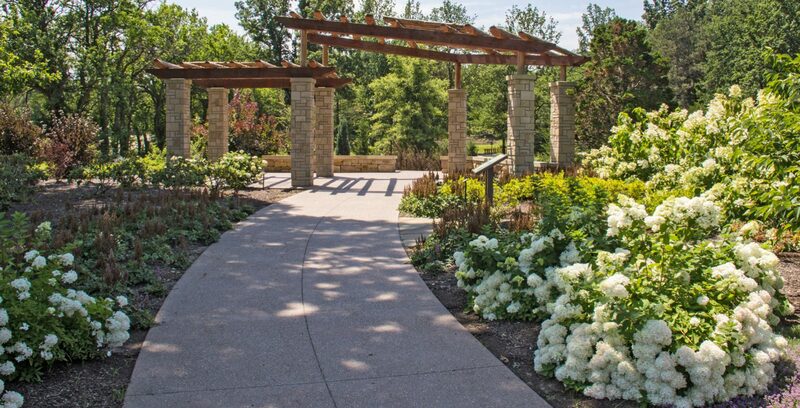 With development of these new garden spaces, Holden is expanding its role as an outdoor living museum that promotes the beauty and importance of trees and other woody plants to create sustainable and healthy communities in the Great Lakes region and beyond. Master planning, schematic design, design development, construction documents.